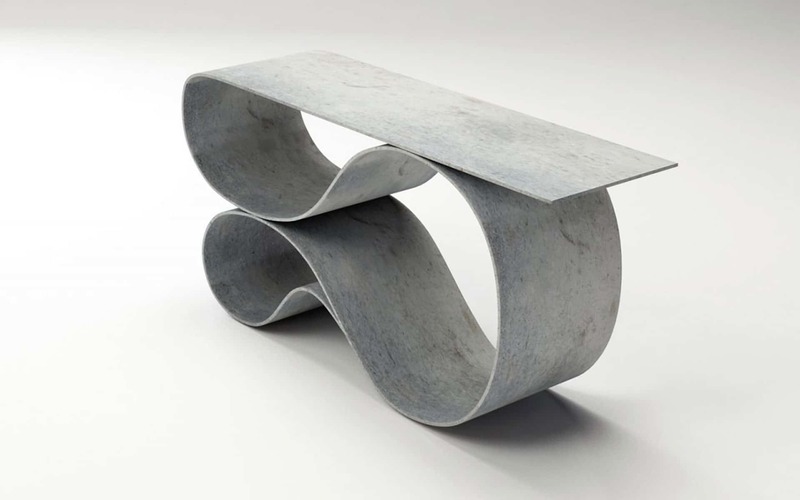 ﻿ Neal Aronowitz crafts a new table collection entitled Concrete Canvas. Neal Aronowitz crafts a new table collection entitled Concrete Canvas. 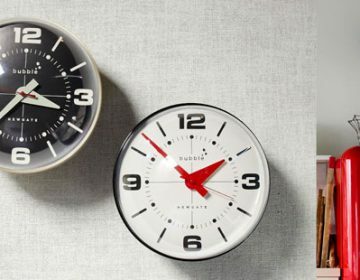 The collection is essentially concrete cloth on a roll – a revolutionary material offering endless design possibilities. 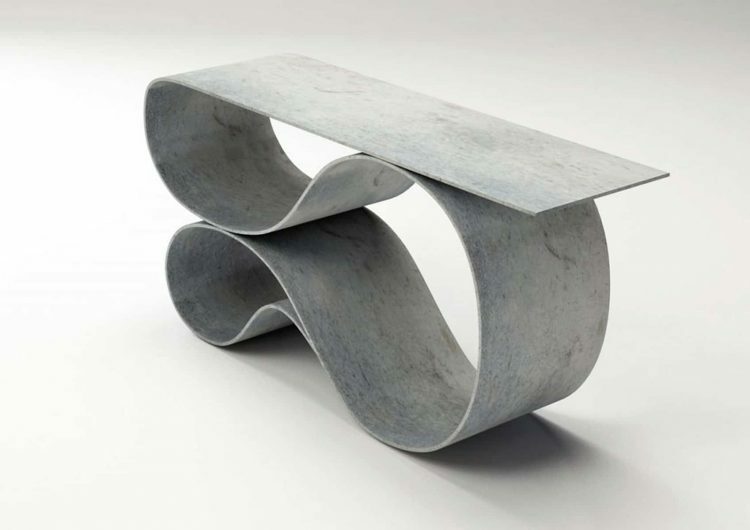 Amongst those exploring such possibilities is Portland-based artist Neal Aronowitz, who has used the material to craft his ‘Concrete Canvas’ furniture collection. “The challenge in the design and construction of this table was to stretch the tensile strength of the material to its limits for aesthetic beauty and interest, seemingly defying gravity.” “Enso Table” is described by the studio as being the next evolution in the ‘Concrete Canvas’ series. It draws inspiration from the creative discipline of Japanese ink painting, which is hand-drawn in a singular, swift brushstroke. The “Enso Table” is a physical depiction of this discipline.